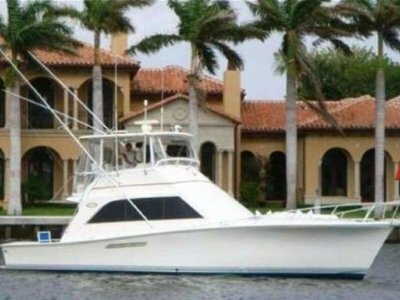 This 2015 custom build "Maverick" is built in Costa Rica and has a mahogany made hull. She has Volvo IPS engine with 150 hours along with a gyro Seakeeper. 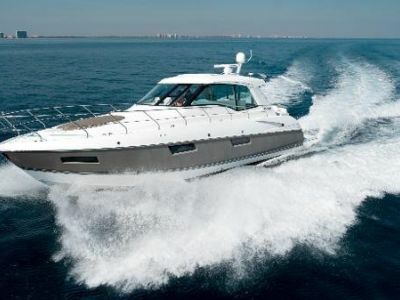 With 2 Staterooms and 1 Head she makes for a great Bahama Cruiser or a tender for a big yacht. 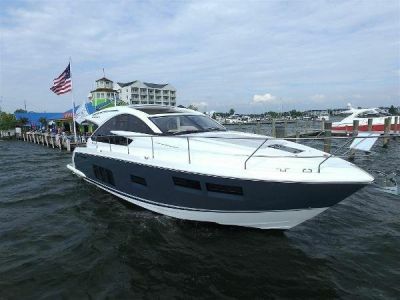 Replacement cost is well over 1.5 million, she is truly a must see if you are considering a Hinckley, Palm Beach or Sabre.